Watching the closing ceremony of a global sporting event last night, I got to thinking about how much shared events bring us together for longer than the actual event lasts. Once you experience something with other people, whether you knew each other before or not, you remain connected after. One of them will be very familiar to listeners of the Trailblazers podcast. 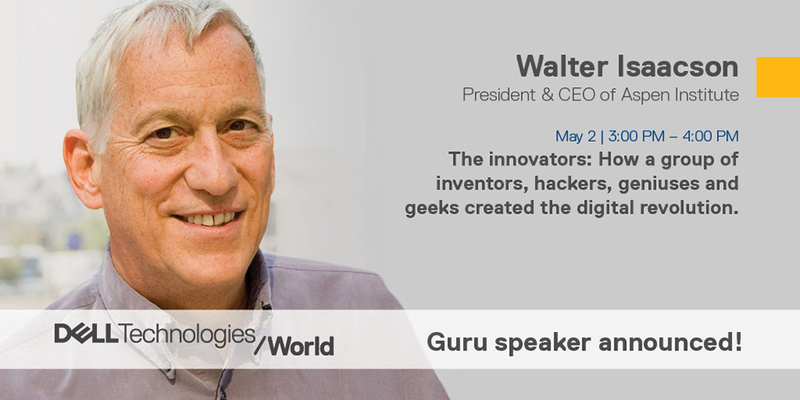 Author Walter Isaacson typically covers stories of digital disruption in various industries, such as entertainment, healthcare, air travel, and more on Trailblazers. In his recently released book, Leonardo da Vinci, Isaacson, tells the story of da Vinci’s genius. 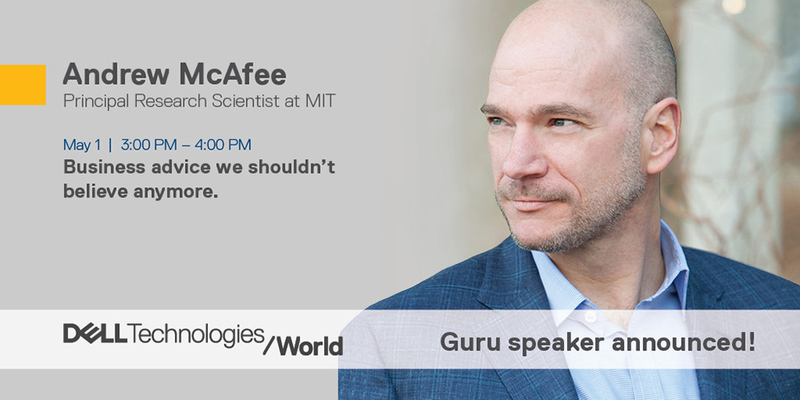 At Dell Technologies World, he’ll share how a group of inventors, hackers, geniuses and geeks created the digital revolution. 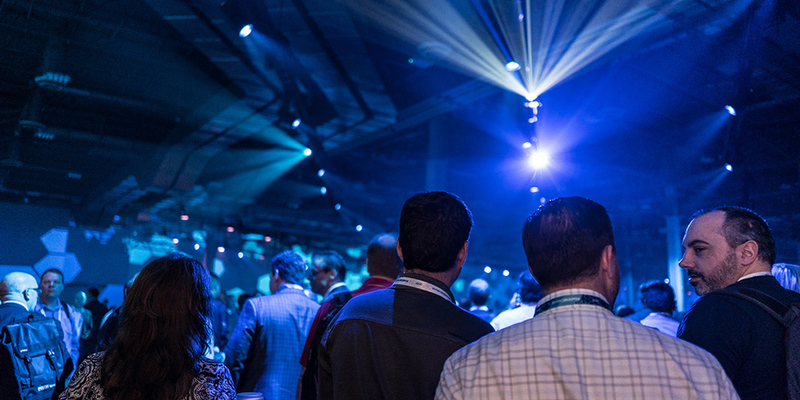 Dell Technologies World attendees will not only hear about how digital transformation has accelerated disruption across industries, they will also learn practical insights and actionable next steps to make transformation real. That’s just one of the five special gift options you can choose from if you register before February 28. Yes, that’s just two days left to sign up for great speakers, hands-on training and… select one of these great prizes: Ring video doorbell, Bose wireless headphones, Alienware gaming keyboard, YETI cooler or guest pass to the evening event. Register directly here on the Dell Technologies World website.